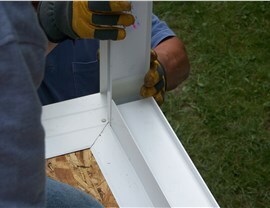 Each and every one of our structures is designed and installed by our expert fabrication crews. With decades of experience in sunroom installation, they will craft a durable solution that’s as comfortable as it is beautiful. 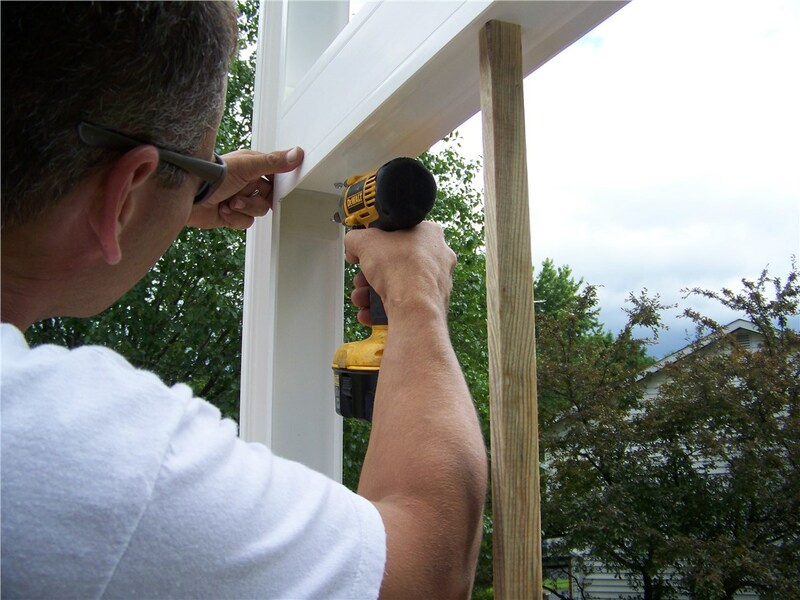 Using our CAD computer system to map out design and CNC computer-controlled machinery to fabricate materials, our professional installers will quickly erect an addition to your home that is properly integrated and sealed. If you’re worried about the construction taking weeks to complete and disrupting your household routine, we’ve got great news for you. Our team is quick and efficient, so they can install a sunroom in a matter of days. Additionally, they’re trained to build your room while causing little disruption to your day-to-day life. They’ll work hard, answer any questions and only disturb you to inform you of important updates to your project. Studio – Designed to match almost any home, this classic roof style generally includes a slight slope. Among the most affordable types of sunrooms, they get the job done by trapping hot and cold air in an energy efficient manner. Cathedral – Crafted with vaulted ceilings, these rooms are built to have a spacious feel. Build one using polycarbonate material to allow more light in and add a feeling of greater space. 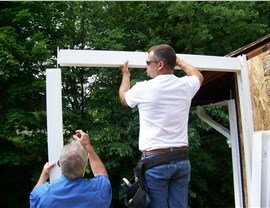 Integrated – We’ll use the same siding and roof materials to ensure your new sunroom blends in with your current design. 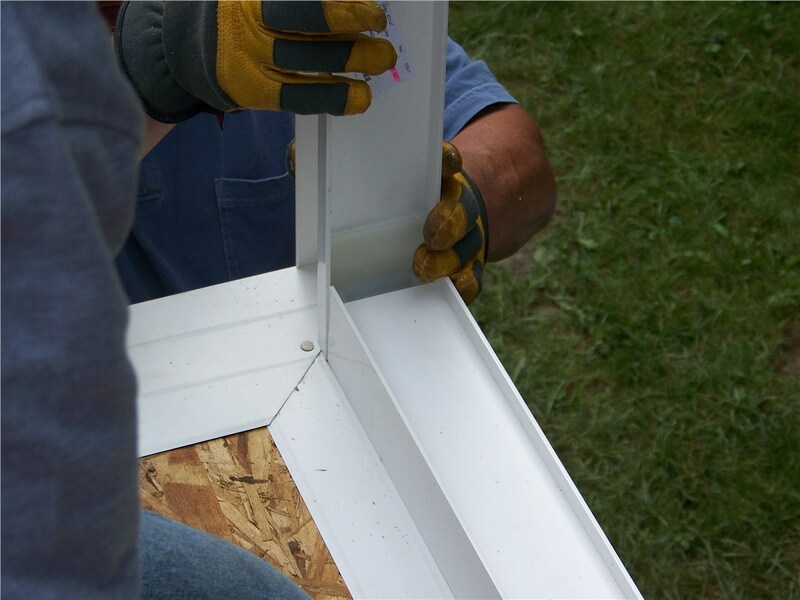 Patio Enclosures – Enjoy your deck all year round without worrying about what Mother Nature has in store. Commercial – Whether you own a restaurant or large office building, a commercial sunroom is great for letting the sun shine into your establishment. As a dealer of Living Space Sunrooms, we build our structures using the best materials the industry has to offer. From energy-efficient composite materials like fiberglass to high-performance LoE3 glass, we have everything needed for effectively installing a sunroom. Additionally, our installers are among the best in the industry, so you’ll end up with a durable, sturdy addition that will increase the value of your property. It’s time you finally upgrade your house with the sunroom of your dreams. 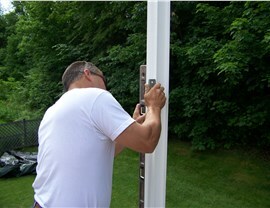 Contact Perrysburg Patio & Sunroom for a quick, painless and non-disruptive four seasons room installation. Call us or fill out our online form to schedule your free consultation!